Most anyone who follows the plug-in vehicle scene is familiar with at least one electric-vehicle driver whose car is "powered by sunlight" because of a solar-panel power-supply system at home. If you don't know such a person, you can meet one. Or, with BMW and Green Mountain Energy, you can easily become one. The German automaker and the utility company have reached an agreement for drivers of the all-electric ActiveE to be able to buy so-called renewable energy certificates (RECs) from Green Mountain. The RECs, which drivers can get for a one-time payment of $48, ensures that all of the electricity to be used up to power the ActiveE during the drivers' lease period will come from renewable sources. 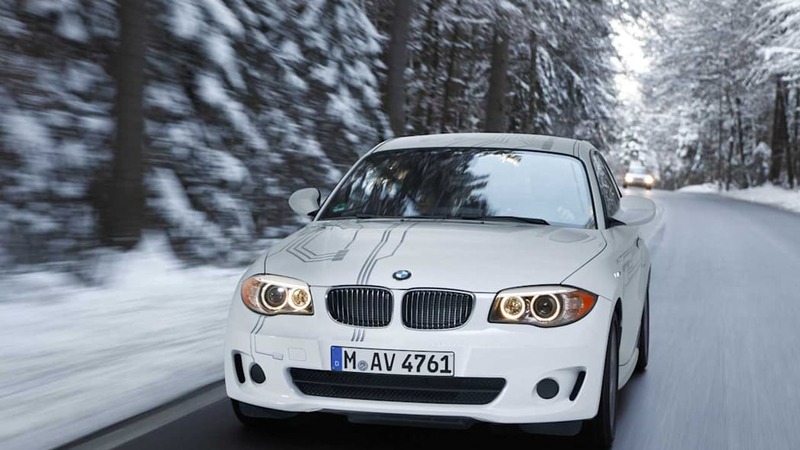 BMW's continuing to boost its green credibility by reaching "green" agreements around the U.S. In May, the company launched a partnership with solar-panel system installer Real Goods Solar in which ActiveE drivers get discounts worth as much as 35 percent off of their systems. ActiveE drivers from California, Connecticut, Massachusetts, New Jersey and New York are eligible. 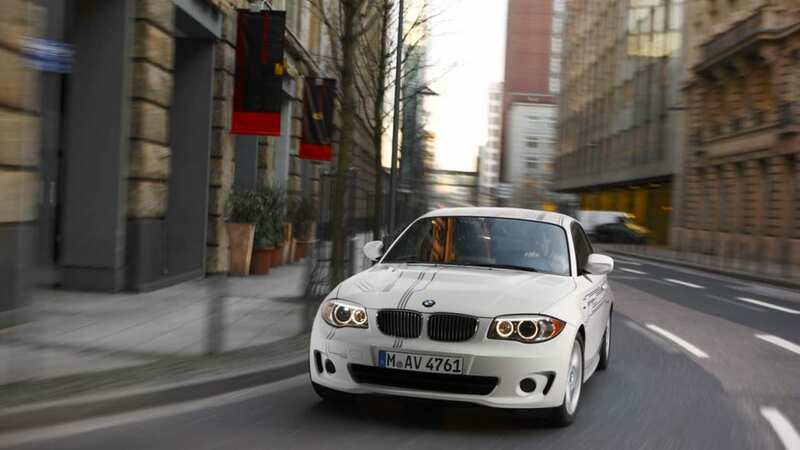 BMW started leasing out ActiveE vehicles to customers in January for $499 a month with a $2,250 downpayment. 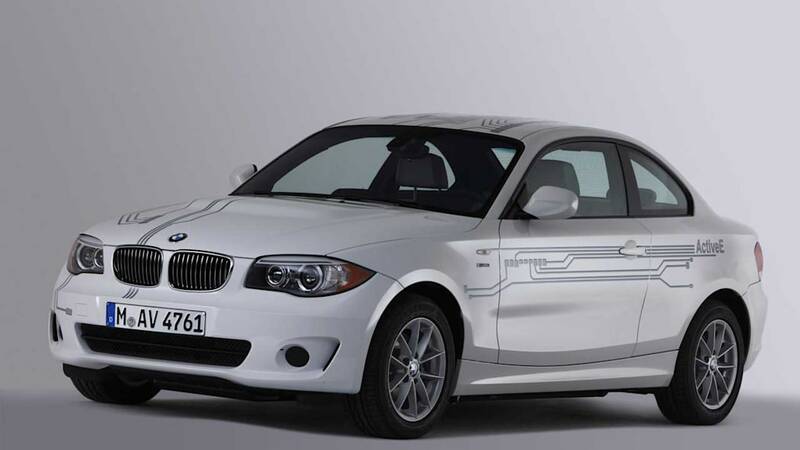 BMW's i3, the ActiveE's successor, will launch in 2014. Woodcliff Lake, NJ – July 31, 2012... BMW of North America today announced that it will partner with Green Mountain Energy Company to offer drivers of the BMW ActiveE the choice to support renewable energy for their cars. The ActiveE drivers, known as "Electronauts," now have the opportunity to purchase renewable energy certificates (RECs) from Green Mountain to cover the estimated electricity that will be used to charge their electric vehicles (EVs). "The partnership with Green Mountain is BMW's next step to procure a sustainable mobility future for our ActiveE Electronauts," said Rob Healey, EV Infrastructure Manager at BMW of North America. "We want to ensure all ActiveE drivers have the opportunity to source their energy needs from renewable generation and this program is the perfect complement to BMW's ActiveE solar offer. Based on their experience in renewable energy, Green Mountain is an ideal partner to support our mission." As the world's most sustainable automotive company, BMW offers more than just an emissions-free electric vehicle. BMW is now expanding the horizon of what electric mobility means by providing ActiveE drivers with the resources to support clean energy with their cars. "The majority of electricity in the U.S. is generated from non-renewable, fossil fuel sources, so EVs need to be powered with clean, renewable energy to be truly emissions-free," said Scott Hart, president of Commercial Services for Green Mountain. 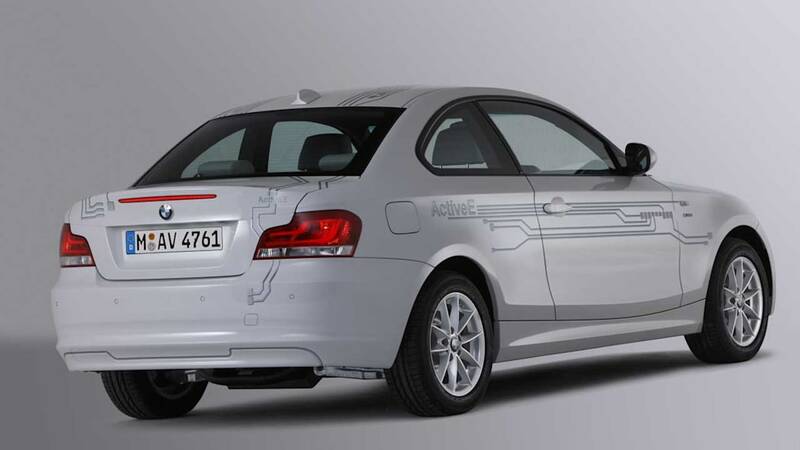 "BMW is a thought leader in electric vehicle innovation and their desire to ensure ActiveE drivers have the option to support renewable energy further demonstrates the company's commitment to sustainability." The generation of electricity from non-renewable, fossil fuel sources, such as coal, is one of the largest sources of carbon dioxide (CO2), a primary greenhouse gas. For a one-time payment of $48.00, ActiveE drivers can purchase renewable energy certificates (RECs) to ensure the estimated amount of electricity that will be used to charge their vehicle during the lease period is replaced with renewable energy. ActiveE drivers who power their vehicles with renewable energy for the estimated mileage usage will offset 9,900 lbs of CO2 during the course of their two year lease, the equivalent of not driving 11,000 miles in a conventional gas-powered car. The BMW Group's commitment to sustainability goes far beyond the automobile. In addition to this opportunity to purchase RECs from Green Mountain, ActiveE drivers can take advantage of a separate BMW offer to further commit to a clean energy lifestyle. As of May 2012, ActiveE drivers can install solar panels on their homes for a discount of approximately 35 percent. With this program, not only are customers receiving lower installation costs, but they are also capitalizing on the opportunity to power their homes – and their zero-emissions BMW ActiveEs – using clean, renewable solar energy. This solar program, along with the new partnership with Green Mountain, demonstrates BMW's truly holistic approach to sustainable mobility. BMW ActiveE Electronauts ready to drive into an even cleaner future can visit www.greenmountain.com/ActiveE to sign up. 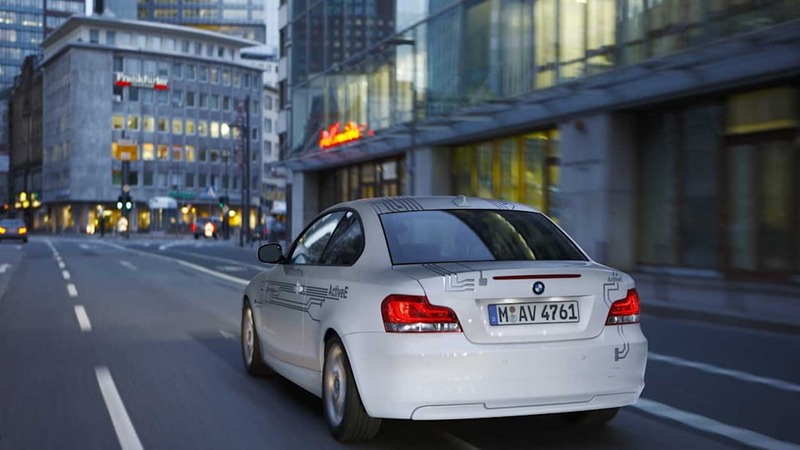 BMW ActiveE and project i - research and development of tomorrow's mobility. 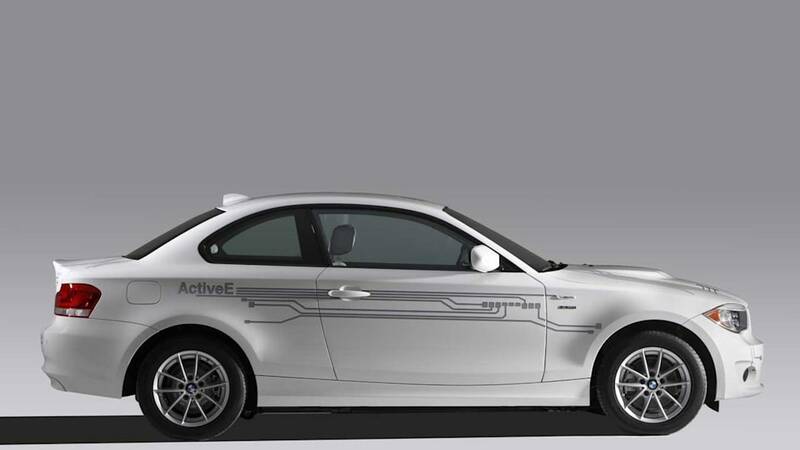 The BMW ActiveE is the BMW Group's next step towards an emission-free, mass-produced electric vehicle. 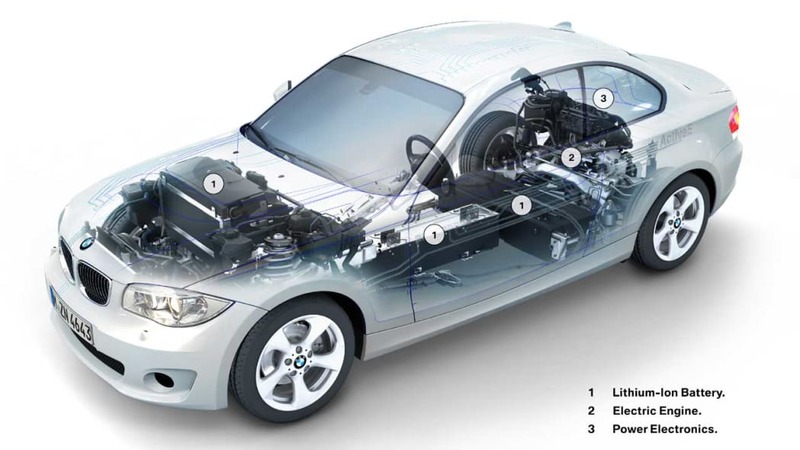 Within the framework of project i, the BMW Group is carrying out research and development work on the development of electrically powered vehicles. 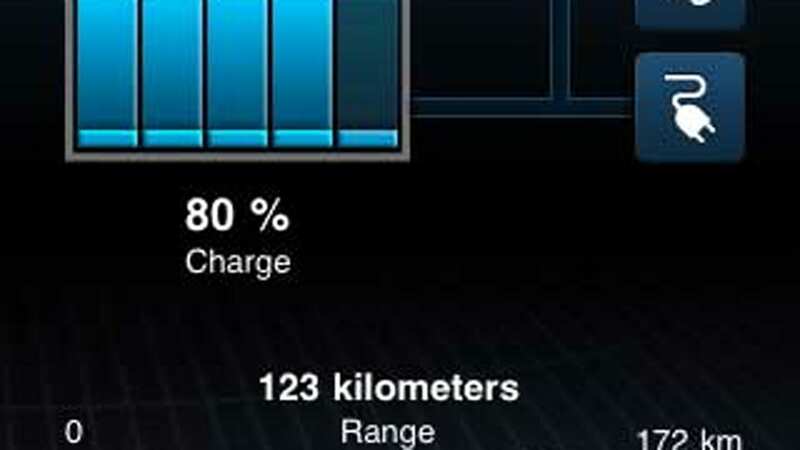 The next step will be the BMW i3 due to launch in 2013. It will be designed to meet the demands of a sustainable mobility solution for congested urban areas. For this reason, the drive components and battery technology that will be used in the BMW i3 are being tested now in the BMW ActiveE. The recent field test involving more than 600 MINI E cars, including 450 in the US, have provided vital knowledge about the demands on future electrically powered production vehicles. 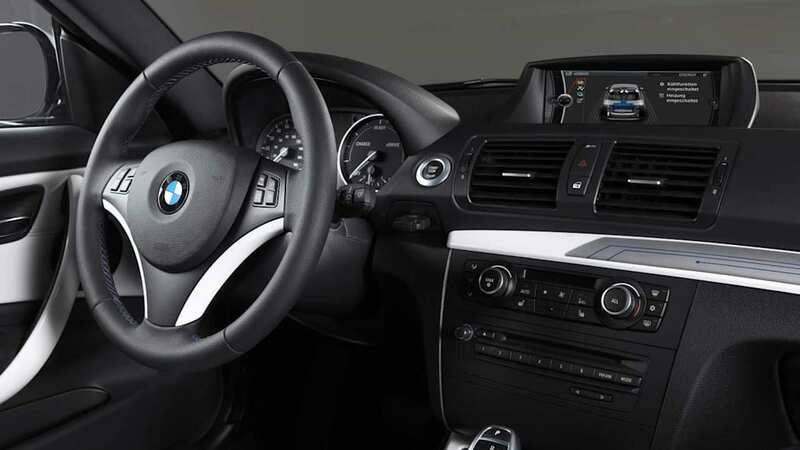 Beginning this year a test fleet of over 1100 BMW ActiveE vehicles on the road in the US, Europe and China will provide further valuable insights into the everyday use of the vehicle. 700 BMW ActiveEs are on the road in the US, mostly in private hands. The findings from this trial will serve to deepen the knowledge already gained on the everyday use of electric vehicles and to learn more about customer requirements. The feedback from customers testing the MINI E and the BMW ActiveE will be fed directly into series production of the BMW i3, which will be launched in 2013. Green Mountain, the nation's leading competitive retail provider of cleaner energy and carbon offset solutions, was founded in 1997 with the mission to "change the way power is made." The company is the longest serving green power marketer in the U.S. and believes in using wind, sun and water for good. Green Mountain offers consumers and businesses the choice of cleaner electricity products from renewable sources, as well as a variety of carbon offset products and sustainable solutions for businesses. One of Green Mountain's largest customers is the "world's most famous office building," the Empire State Building in New York City. Green Mountain customers have collectively helped avoid over 19.4 billion pounds of CO2 emissions. As a wholly owned subsidiary of NRG Energy (NYSE:NRG), Green Mountain is backed by one of the nation's largest renewable power producers. Visit us online at www.GreenMountain.com and learn more about our campaign for good at www.greenmountain.com/forgood. 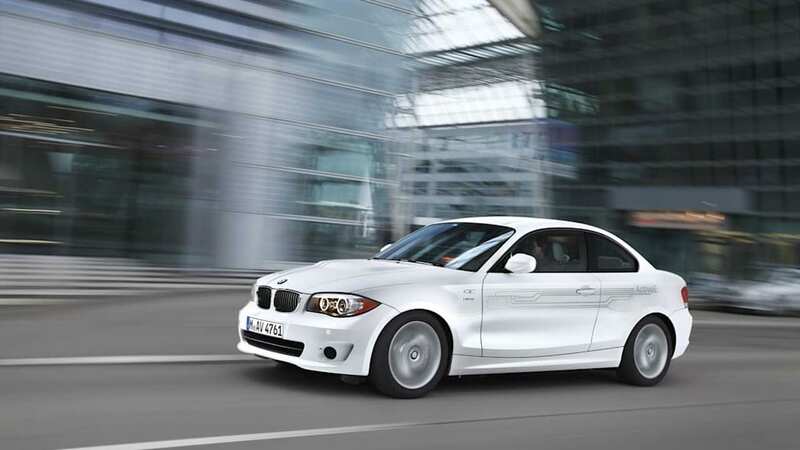 BMW of North America, LLC has been present in the United States since 1975. Rolls-Royce Motor Cars NA, LLC began distributing vehicles in 2003. The BMW Group in the United States has grown to include marketing, sales, and financial service organizations for the BMW brand of motor vehicles, including motorcycles, the MINI brand, and the Rolls-Royce brand of Motor Cars; DesignworksUSA, a strategic design consultancy in California; a technology office in Silicon Valley and various other operations throughout the country. BMW Manufacturing Co., LLC in South Carolina is part of BMW Group's global manufacturing network and is the exclusive manufacturing plant for all X5 and X3 Sports Activity Vehicles and X6 Sports Activity Coupes. The BMW Group sales organization is represented in the U.S. through networks of 338 BMW passenger car and BMW Sports Activity Vehicle centers, 139 BMW motorcycle retailers, 114 MINI passenger car dealers, and 32 Rolls-Royce Motor Car dealers. BMW (US) Holding Corp., the BMW Group's sales headquarters for North America, is located in Woodcliff Lake, New Jersey.